Press on the upper left panel, and choose compute Cloud. 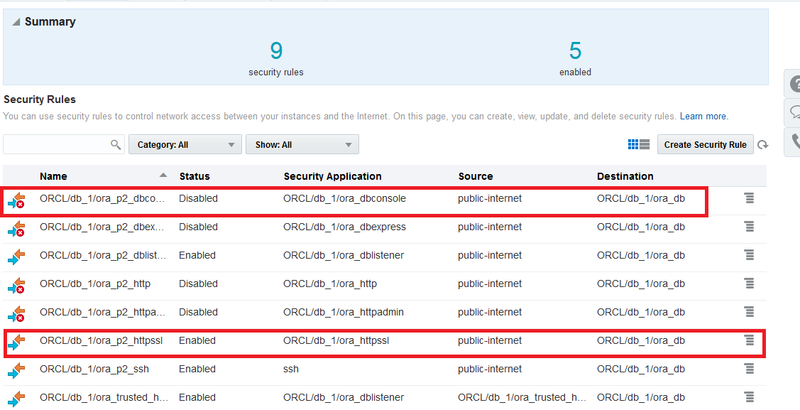 Choose ora_httpssl and console and update then Enabled. 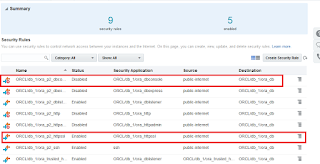 Now Back to Database cloud console, press on the Dbaas you want and Open the panel, EM Console Login.